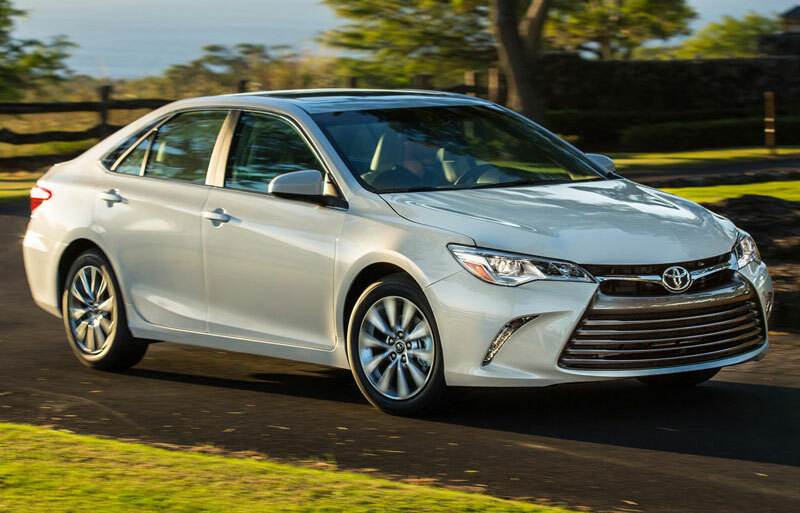 Long known for its fuel efficiency, reliability and value for money, the Toyota Camry has now gone and upped its game on the style and technology fronts as well, leaving industry experts and drivers alike surprised and impressed. Let’s take a look at what makes Toyota’s latest version of the ever-popular Camry easily its best. This bold new model will have people stopping and staring everywhere you go. From its aggressive grille and forward stance to its sleek continuous design, this athletic looking vehicle is by far the most stylish Camry yet. With a selection of modern colours to choose from as well as a range of wheel options, you are sure to find a Camry that suits your unique style and personality perfectly. You can seat 5 comfortably in this surprisingly spacious vehicle, as there is ample leg, shoulder and head room for all on board. Got more things than people to move? Not a problem, as the 60/40 split folding seats fold flat with ease to dramatically increase the cargo space available. From the adjustable Driver and Passenger seats to the use of opulent materials throughout the vehicle, every inch of the new Camry is designed with maximum comfort in mind. High tech noise cancellation properties make every ride peaceful and quiet, the cabin air filter removes pollens and particles from the air while the 12 volt Accessory Power Outlet will keep your devices charged up and ready. Want more? Toyota has even incorporated High Solar Energy Absorbing window glass into this impressive vehicle. You can count on your Camry to protect you and your passengers against just about anything. Airbags are strategically positioned throughout the vehicle, the Backup Camera ensures that any and all potential hazards are visible and Toyota’s world-famous Star Safety System is in full effect. The body of the vehicle itself has also been designed to absorb and disperse energy, reducing the chance of cabin deformation in the unlikely event of a collision. As impressive as the standard 2017 Camry may be, there is no shortage of fantastic ways to make it even better. Available upgrades include Qi wireless charging capabilities; Blind Spot Monitor; Power Moonroof; Bluetooth connectivity; heated seats and even an Electrochromic Rear View Mirror with Digital Compass. Toyota has always stood behind its vehicles and the new Camry is no different. Below is a brief summary of the comprehensive coverage you will get. 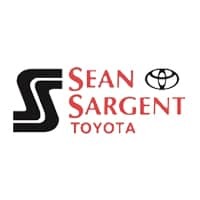 If you are in the market for a quality vehicle this year make life easy on yourself by starting your search here at Sargent Toyota. Our range of new and used vehicles is among the best in Western Canada and our team of skilled, knowledgeable and friendly professionals is second to none. You will find us conveniently located here at 10625 117 Ave Grande Prairie.